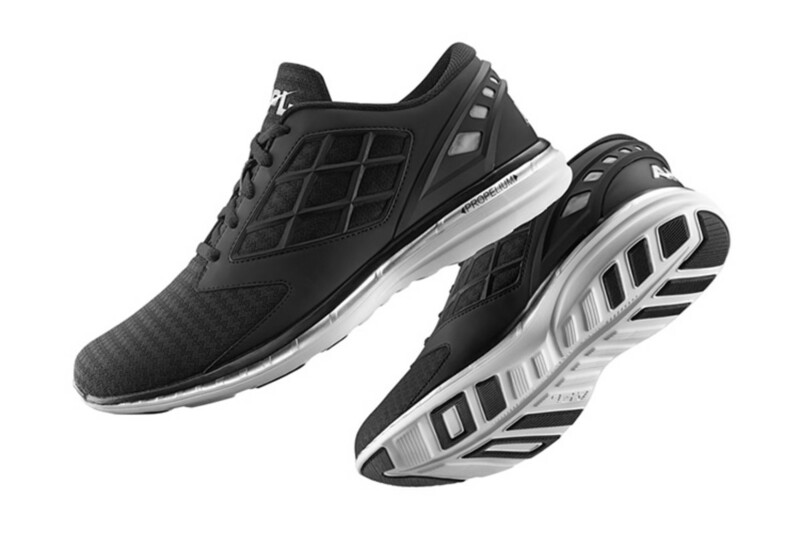 Known for being banned from the NBA for potentially allowing an unfair advantage to its wearer, APL launches a new running shoe collection that has been in development for over four years. The collection consists of three individual styles that take advantage of the "Load &apos;N Launch" technology that made the brand famous. 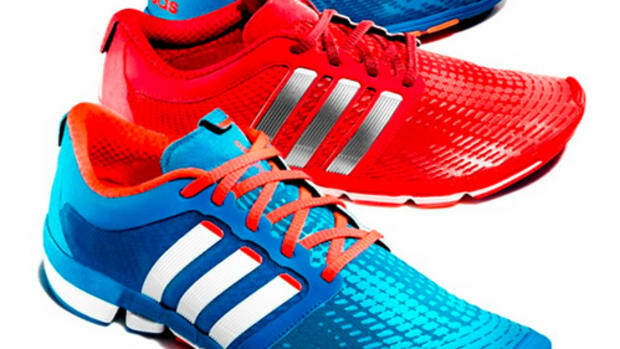 The line will consist of three styles: the Joyride, the TechLoom, and the Windfall. 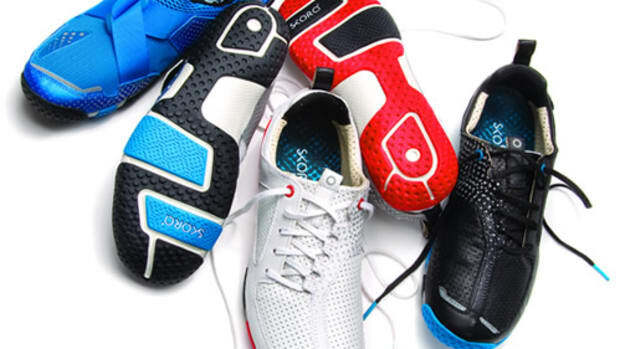 All three shoes utilize the brand&apos;s "Propelium" midsole tech that increases responsiveness, comfort, and is designed to be more durable than your traditional EVA midsole. 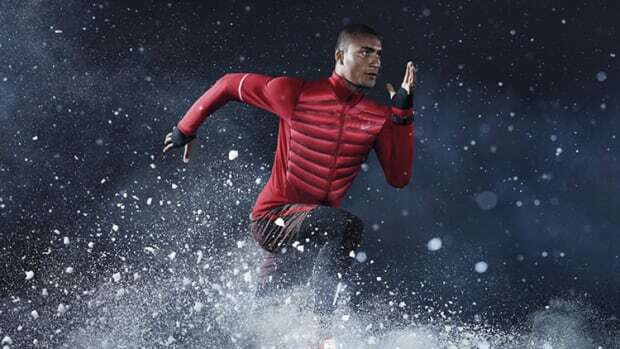 Other features include uppers constructed from performance woven performance textiles (TechLoom) and "FloZone" technology (Windchill) for breathability and airflow to cool your feet on your run.